“That’s the real award,” my daughter said as she led her grandmother on a tour of her room. She pointed to a crumpled, hand-made, construction-paper-with-Sharpie cut-out with a handwritten “Gold Medal” on it. It looked forlorn on the shelf amongst all of the other shiny medals and trophies. “Why is that the only real one?” my mother-in-law asked on cue. She was talking about her athletic “Rover” that she achieved one summer at sleep-away camp. I had found this “award” squished in the corner of her trunk. She had snatched it out of my hands smoothed it out and placed it prominently where it has been ever since. Truly, this award was different. It didn’t say anything about winning…or beating out other kids, or being smart. But, it also wasn’t a participation award like some of the other ones on her shelf. It was achieved for her sustained summer-long dedication, hard work and series of accomplishments that leading psychologists suggest is precisely the kind of “process praise” that can make your child perform at a high level. You may have heard of Stanford psychologist, Carol Dweck’s, growth mindset which suggests that if a child understands they can improve through hard work and effort, they will develop a growth mindset. Fixed mindset is the opposite concept when a child believes intelligence is something you are born with and cannot change. It isn’t just about recognizing effort or trying harder. If the child fails a test and you praise him, it can undercut the very growth mindset qualities you are seeking to instill. Instead, Carol Dweck wants us to understand that gold stars are tricky things. When used improperly, their sharp points can harm the very people we are trying to compliment. On the surface, it’s hard to see anything bad about praise. Praise is one of the humanity’s deepest cravings. It satisfies our need for acceptance. It can give us meaning in our lives, and it can help to build our identities. It’s easy to see why parents dole it out thickly to their children. It’s important to note that Dweck sticks to her original no-no which is the foundation of growth mindset. Don’t tell people they are ‘smart.’ So let’s revisit this important concept. This type of praise makes people under-perform. That’s because no one can be smart all the time. No one can be talented all the time. She craves praise and doesn’t want to jeopardize receiving it. So she doesn’t try anything new or hard. If she doesn’t try new things, she doesn’t learn. She doesn’t grow…she becomes less smart. “Mistakes grow your brain,” says Jo Boaler, the professor of mathematics education at Stanford University. It literally grows your brain. Bowler says that a small part of the thalamus can grow after the kind of cognitive stimulation that happens during mistake-making. David Walsh of the Mind Positive Parenting website says, “If we’re constantly telling kids how smart they are, then they can inadvertently start to interpret a mistake as a failure,” he said. So don’t tell a child that they are smart. Have you noticed I’m using the pronoun “she” here? That’s because Dweck’s experiments showed that, sadly, the brightest girls collapsed the most. Dweck’s study with over 400 5th graders illustrates how powerful this idea is. Two groups of children were given an easy puzzle they all accomplished easily and then were told afterward either, “You must be smart at this,” or “You must have worked really hard.” Then the two groups were given a choice for the next puzzle. Either they could choose a more challenging puzzle and “learn a lot” from attempting it, or they could do another easy test. 90% of the group praised for their effort chose the harder puzzle. 65% of the group praised for their intelligence chose the easier puzzle. She then brought the fifth-graders back to attempt a test too difficult for them. The researchers knew they would fail, and they all did. However, the two groups were still affected by that initial line of praise they received. The “effort” kids just doubled-down on their…well…effort. The opposite was true with the “smart” kids. They attributed their failure to the fact that they, in fact, weren’t smart after all. So where is the nuance? It seems pretty straight forward, and everyone appears to have jumped on the growth-mindset bandwagon. — Praise only if there is achievement. — When there IS achievement, praise effort rather than ability. — Troubleshoot mistakes - focus on the learning process and link the work, strategies, and use of resources to better learning. “It’s not just effort, but strategy … so support the student in finding another strategy….Students need to know that if they’re stuck, they don’t just need effort. You don’t want them redoubling their efforts with the same ineffective strategies. 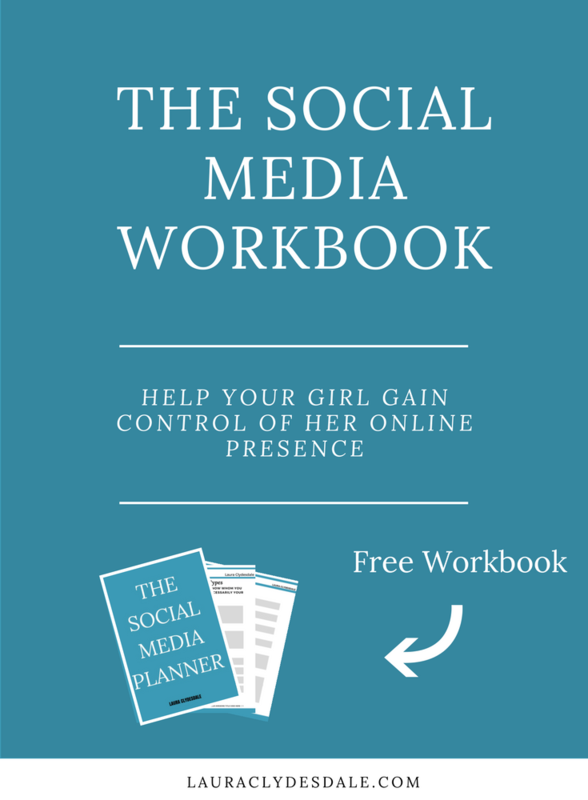 You want them to know when to ask for help and when to use resources that are available,” says Dweck. — Be specific, so kids know exactly what they’re doing right. Try to avoid saying, “I’m proud of how hard you worked,” or “You really messed up that test.” These statements are too vague and don’t reinforce good effort nor do they help course-correct. Pull out and focus on a specific part of the process that seemed to help/hinder the child’s results. — Always be sincere, because kids know when you aren’t. — Be matter-of-fact, with not too strong or too passive a reaction, this is especially true while addressing mistakes. 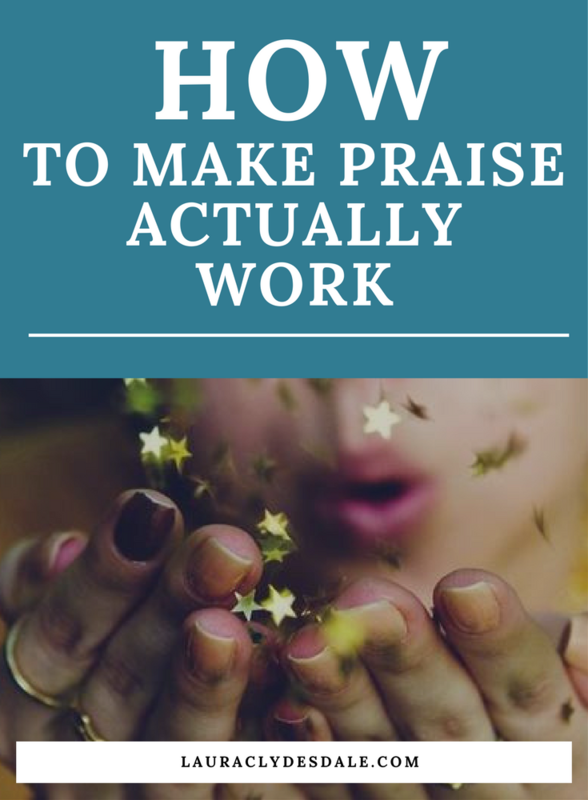 She hopes that by updating her book to clarify what “process praise” truly looks like, it will remind everyone that there is no quick solution or magic pill. In fact, it’s a long and difficult journey to stay in the growth mindset longer and longer, to understand we aren’t in growth mindset in everything all the time, that we slip, and it’s important to figure out our triggers. “The mindset ideas were developed as a counter to the self-esteem movement of blanketing everyone with praise, whether deserved or not. To find out that teachers were using it in the same way was of great concern to me,” Dweck says. That’s why a hand-drawn construction paper cut-out was a better medal than the shiny participation medals sitting on the shelf. Even my daughter knew it.